Home / Locations / Warwick - 75 Ronald Reagan Blvd. 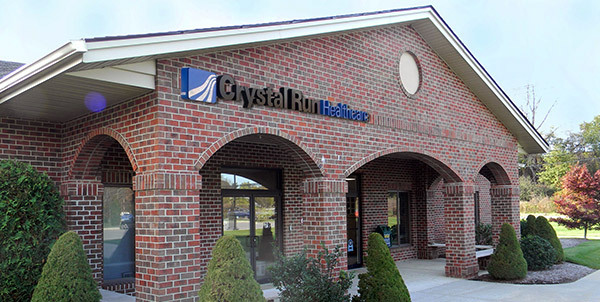 For a listing of all providers located at Warwick - 75 Ronald Reagan Blvd. click "View All Providers".